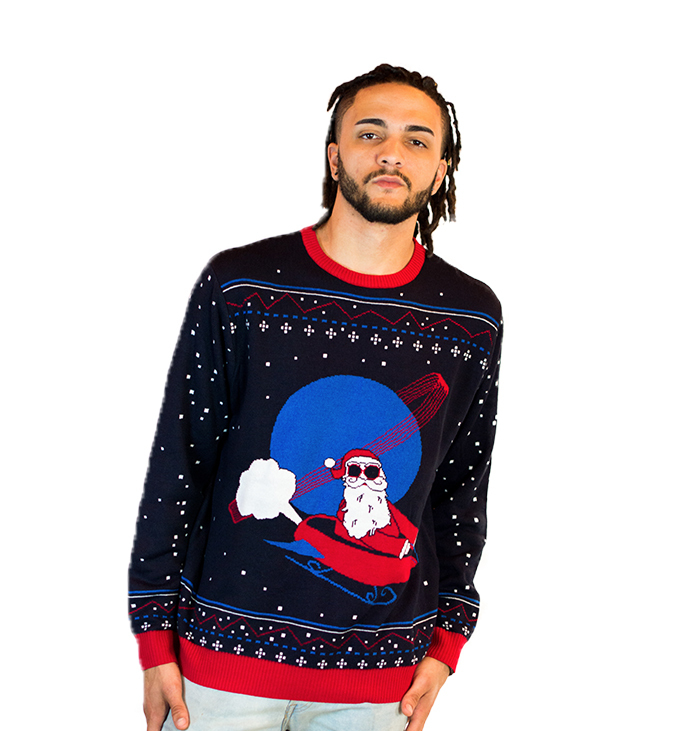 How can a sweater have such an obnoxiously ugly print yet manage to look cool at the same time?! 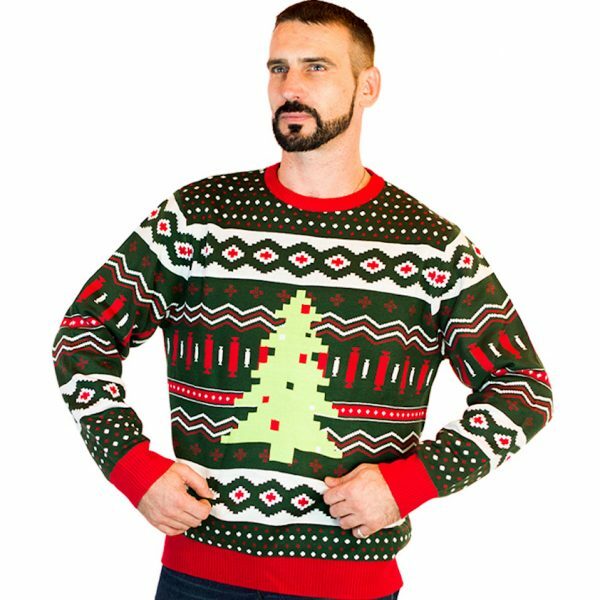 There are a million reasons this sweater will have you standing out in a crowd. 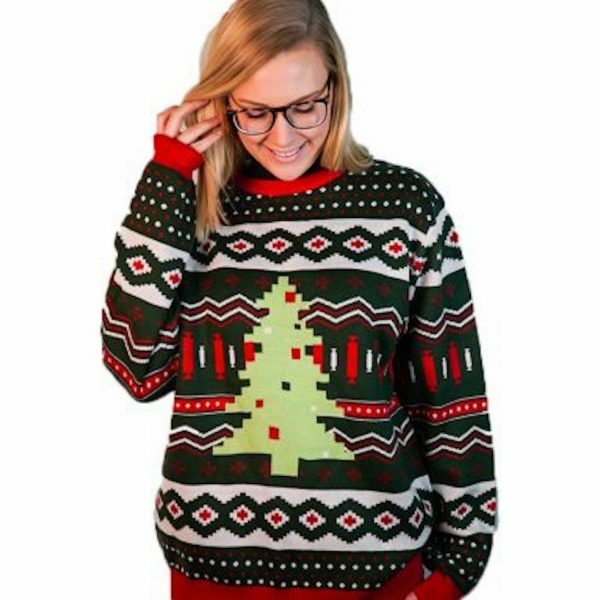 Everything from dainty red, green, and white detailing to the fabulously pixelated Christmas tree will have the whole room staring in ugly sweater envy. Simple, sophisticated, yet absolutely unattractive. Robert from Tucson, kevin from FREEDOM & 1 other bought this item recently. 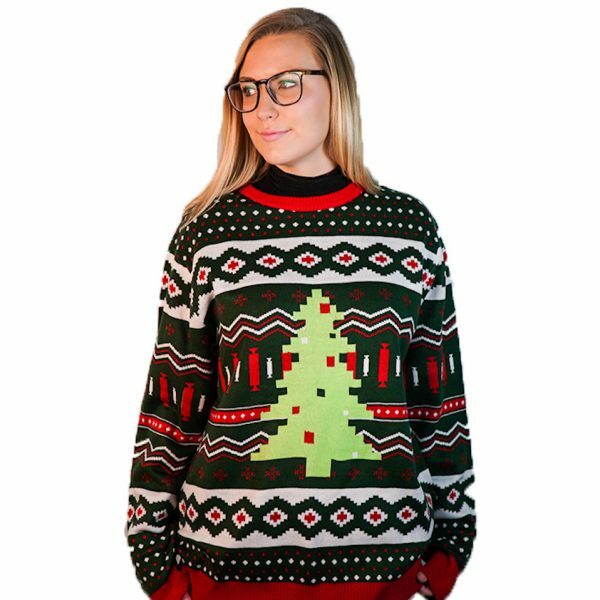 Our Christmas Tree Swag ugly sweater is one-of-a-kind and exudes all the swag you’ll need for your next party. 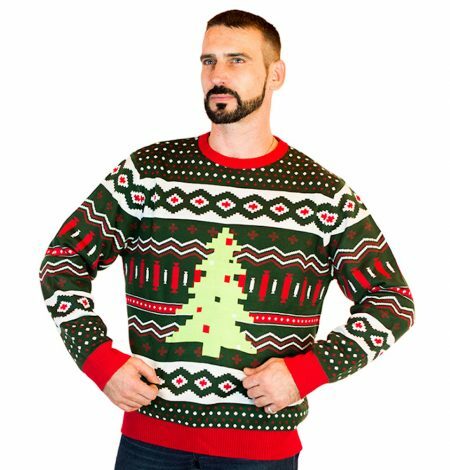 No other ugly Christmas sweater can rock a pixelated Christmas tree and tacky red and green pattern like this one.